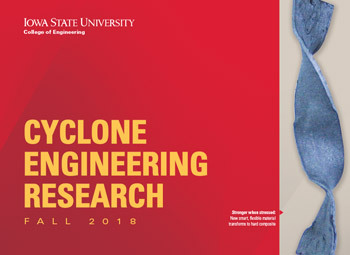 Iowa State University’s information assurance program, led by University Professor Doug Jacobson and hosted by the Department of Electrical and Computer Engineering (ECpE) has been ranked as one of the nation’s top schools in both the cyber security program and online master’s in information assurance program, according to CyberDegrees.org. CyberDegrees, created in 2013, has gained a trusted reputation for students interested in cyber security. Harvard University, University of California – Los Angeles and Georgia Tech all use CyberDegrees as a valuable resource. 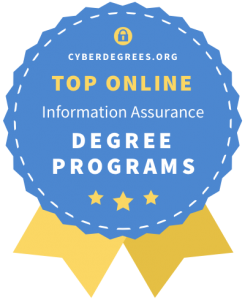 Iowa State’s information assurance master’s program and cyber security’s program online are deemed top programs to the security-focused faculty, technological advancement and astonishing graduate placement rate, according to CyberDegrees. Jacobson credits the two programs’ successes to the combination of learning, research and activities. 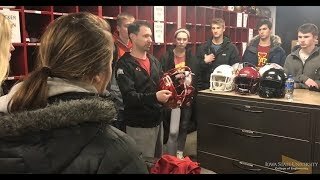 “We have a good mixture of both hands-on and theoretical research, and we manage to build an online program that incorporates an even amount of both,” Jacobson said. 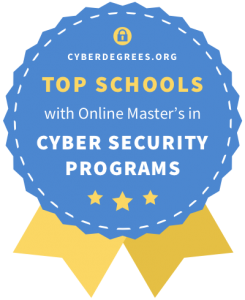 Just last June, the master’s program was ranked in the top 10 online master’s degrees by Best College Reviews in information security systems. 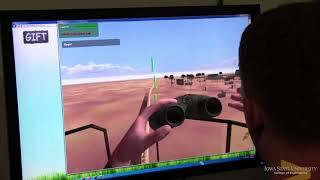 Jacobson said then, as well, that their high level of real-world interaction is a strong reason for their success. 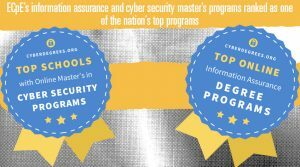 And just last month, Iowa State’s online information security systems program was recently featured as the best master’s program in information systems security for 2019 by Online Masters. 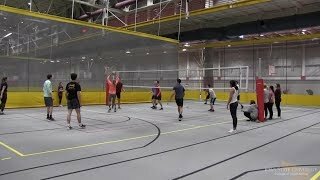 At Iowa State, the master’s program lasts two years, with full-time and part-time options and openings in the summer, fall and spring. An online master’s program in information security systems has been open for students since 2000. The program is growing, with career opportunities expanding in information and cyber security.